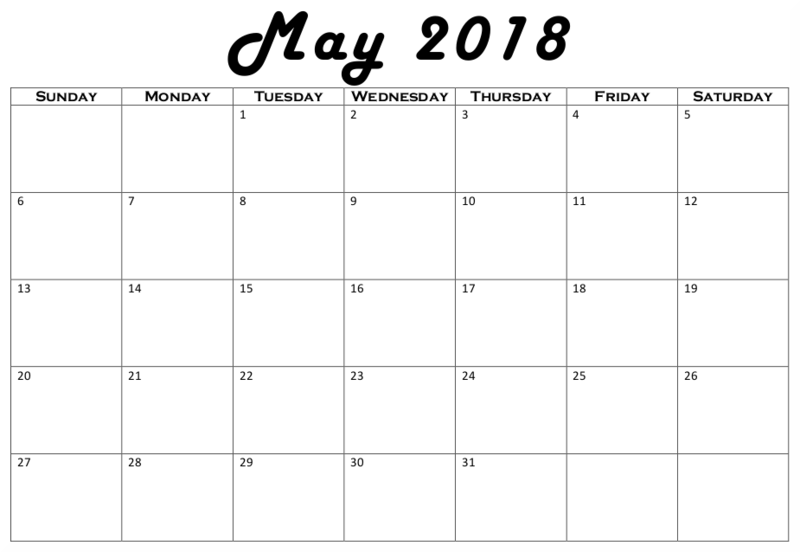 This is a plain printable May calendar. Seriously, it’s designed for May 2018, I swear. 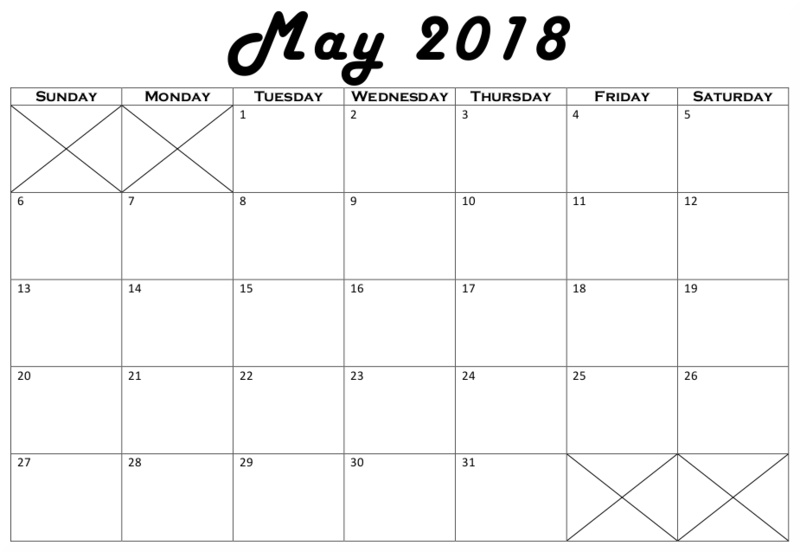 Now here’s the fully expanded calendar for May. Let us know if you need any other file types or formats.